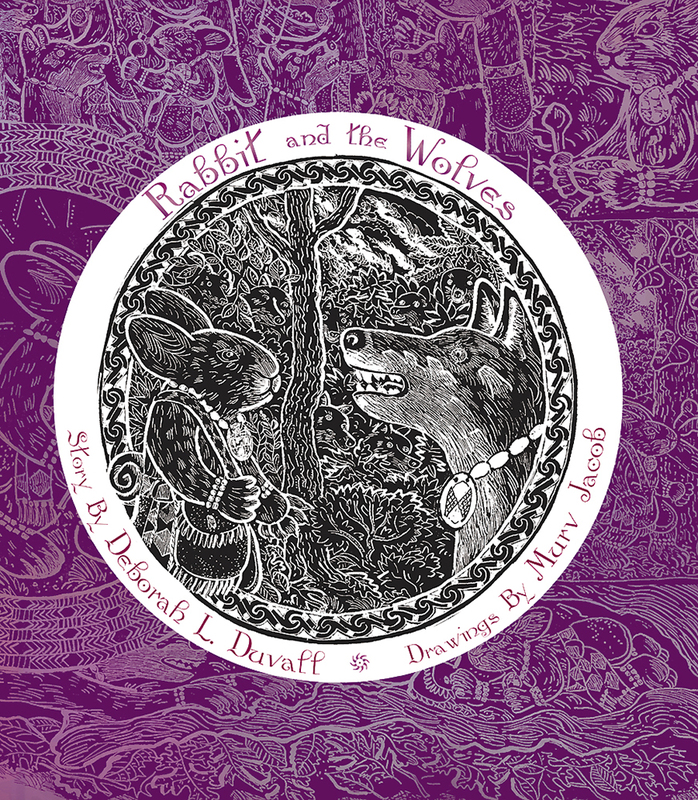 In this sixth volume of the Grandmother Stories, Murv Jacob and Deborah Duvall blend two ancient Cherokee tales into an adventure story. Ji-Stu, the Cherokee trickster Rabbit, sets out to prove that he can magically be transformed into a great singer whose voice will rival that of Redbird. To gain such fame, Ji-Stu must travel far from home to a strange land and into a dark forest, where shadows prevail and danger lurks behind every tree.